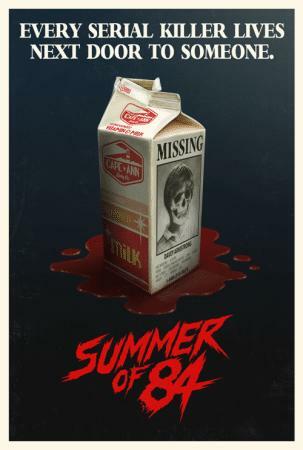 Check out the trailer for Summer of '84. The film stars Graham Verchere, Judah Lewis, Caleb Emery, Cory Gruter-Andrew, Tiera Skovbye, Rich Sommer. Directed by RKSS.